Recently modernised 4 bedroom semi-detached House in the good suburbia area. This house is the high standard and it has just been finishing the renovation. 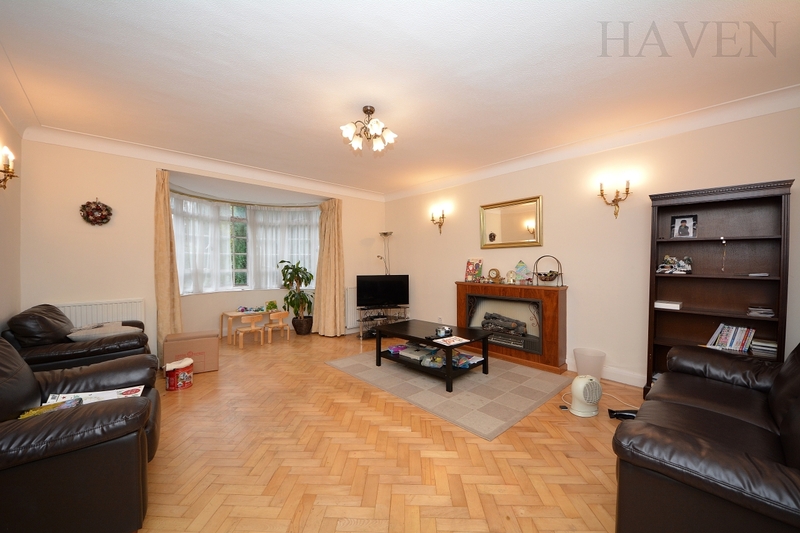 Close to the local amenities, local transports and the excellent schools in Barnet. Recently renovated 4 bedroom semi-detached house on the corner plot. It situated in the good schools and amenity area. Absolutely fabulous conditions and we strongly recommend you to view the property. 4 bedroom semi-detached house in the suburbia area where good schools and all the amenities are nearby. 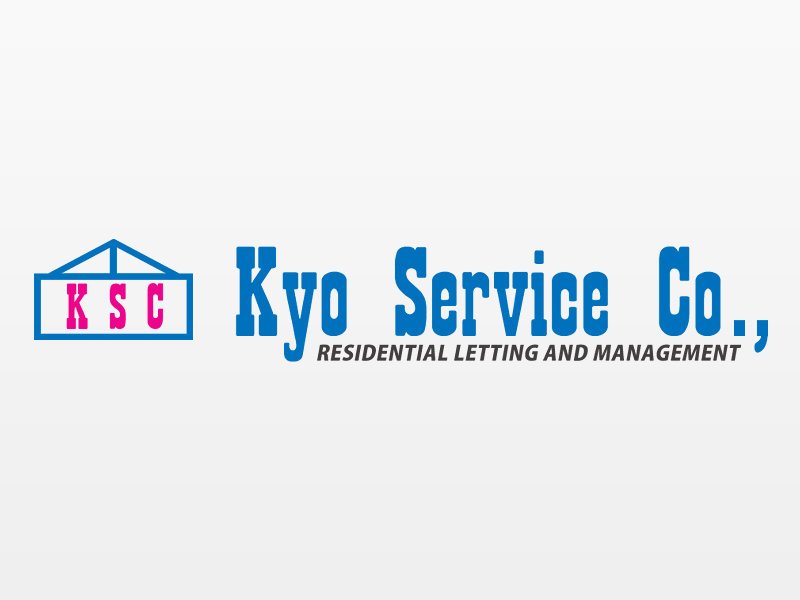 Spacious kitchen, through lounge, 4 bedrooms, bathrooms and garage, garden and alarm. It will be available in the middles of April 2019. 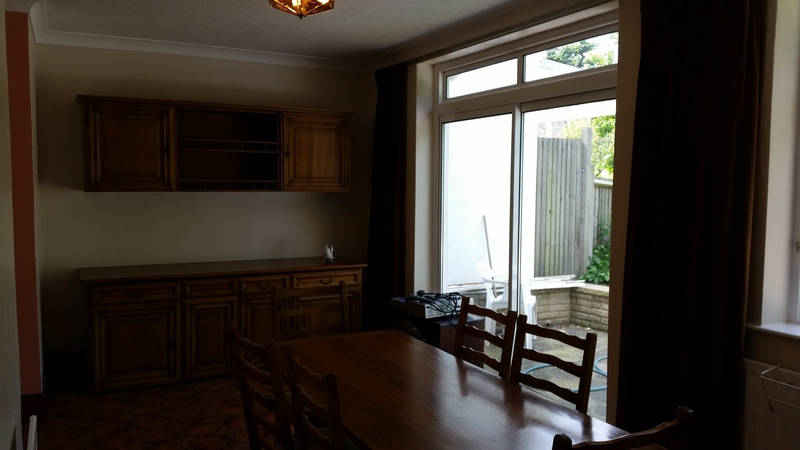 4 bedroom semi-detached house with bathrooms in N12 Area. Well maintained garden, 4 bedrooms, good signed kitchen, through lounge, garage and alarm. This house is well decorate and very good condition. Close to the local amenities and good schools. 5 bedroom detached house in N2 area will be available at later in December 2018. 5 bedrooms, 2 bathrooms, 4 WC and large kitchen, spacious through lounge and garage, garden and alarm. Well maintained garden.